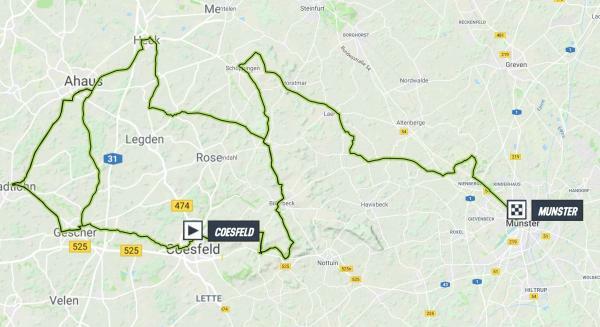 All information and specifications shown on this website are based upon the latest available information provided by race organizations, teams and riders. No rights can be withdrawn from rankings, results or statistics as presented on this website. 0.07545 sec.